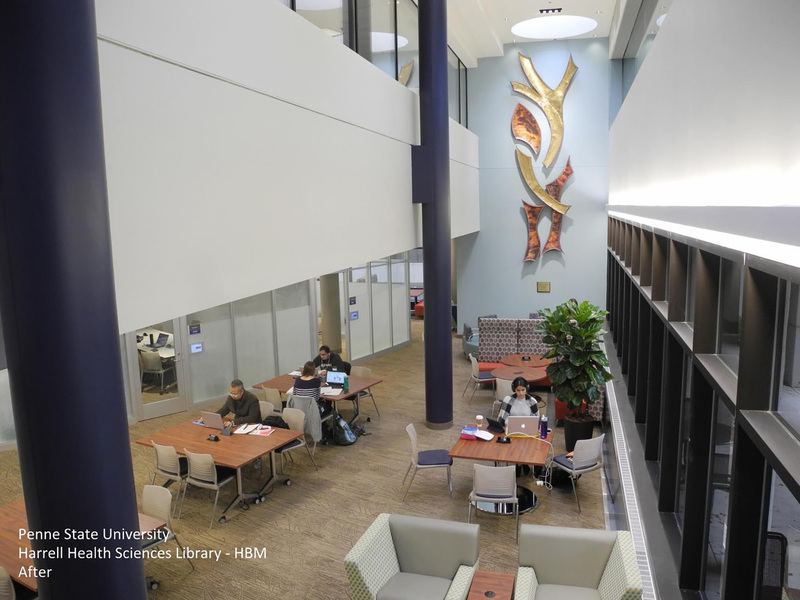 Your library has held countless programs, provided users access to technology, and been the site of hours of book browsing, reading and relaxation. There’s no doubt your building has been well-loved, but still, you’d love to spruce it up with a new look and new furnishings. Unfortunately, your budget doesn’t always match up with your dreams of renovation projects. Never fear! Below you’ll find some tips and tricks that will help you freshen your space without breaking the bank. 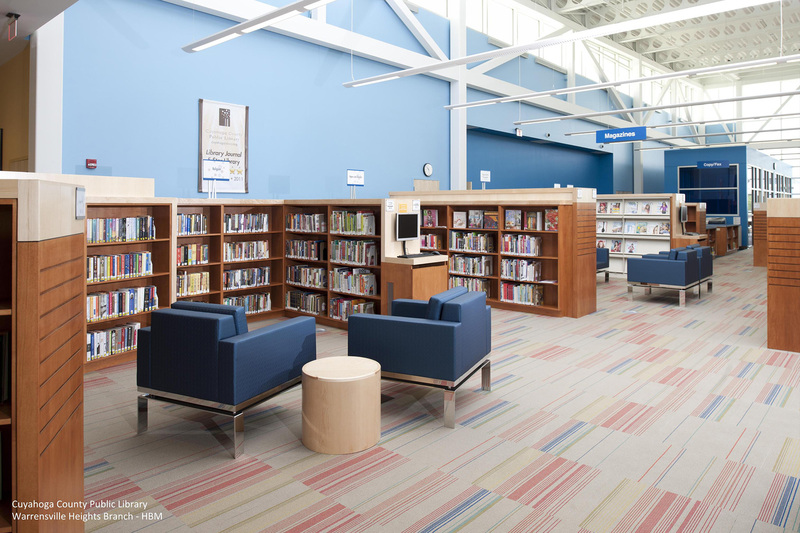 To gain further insights, watch my webinar Re-evaluating Existing Library Spaces and Furnishings on a Budget. 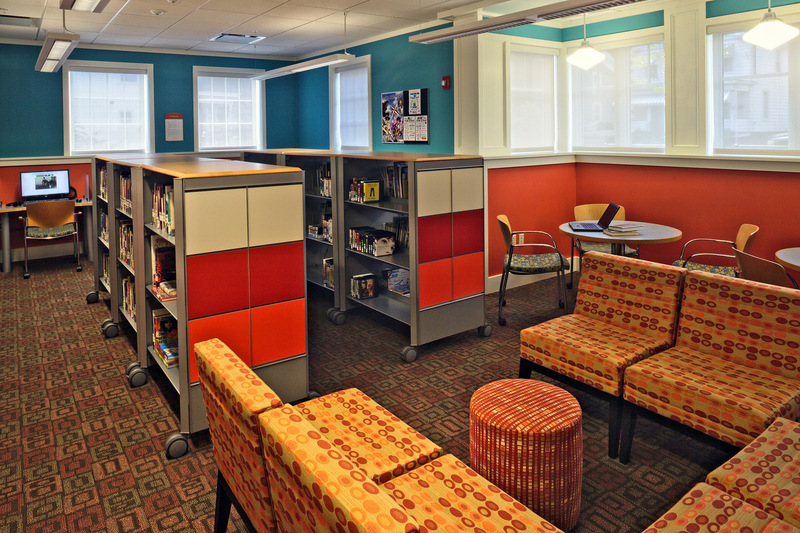 Color and fabrics impact spaces dramatically because together they are creating the environment you are occupying. Too many dark colors can make spaces feel cavernous or somber; bright spaces can feel lighter and happier, but too many bright colors can feel circus-like. Repainting or adding an accent color can add new life to a space in a cost-effective way. Look for key architectural elements that could become accent walls or spaces. Paint can also help with wayfinding. 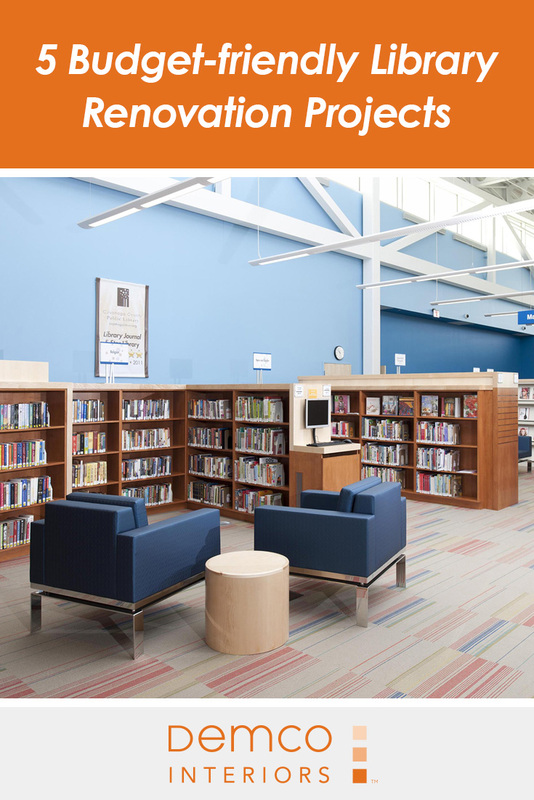 Using different colors for signage and zones can help patrons find their way through your library. 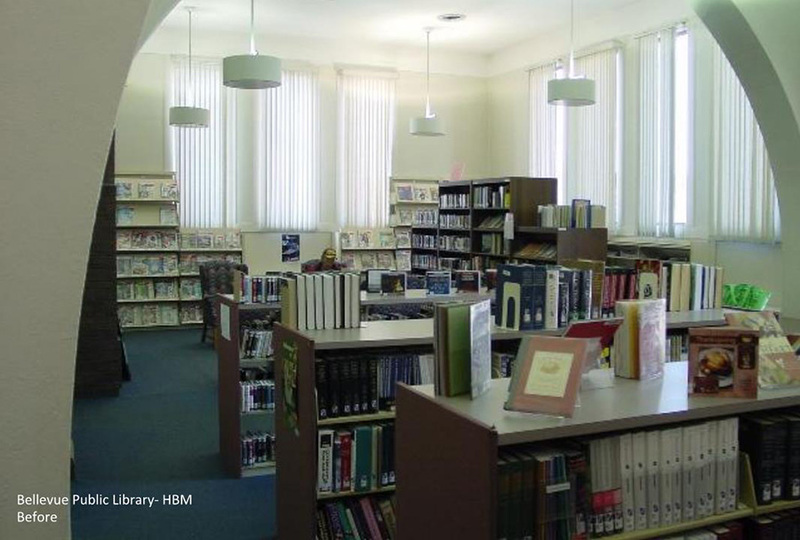 Windows have become a primary design factor in many libraries. Natural light has been proven to improve moods and make people more comfortable. Open your blinds or swap them out for semi-transparent rolling sun-control shades and place your furniture near windows, especially when there’s a great view patrons could be enjoying. If it doesn’t seem possible to relocate the furniture, take a look at the shelving around your windows. Are your taller stacks blocking the view? If so, would it be possible to rearrange and provide a better line of sight to the outdoors? Lowering your shelving gives you the added benefit of increasing staff sight lines to improve security. When you’re looking for more space, take a hard look at your collection, both its condition and statistics. If materials aren’t circulating, are they just getting lost? Is there a way to bring more attention to them? You might find that some materials are just outdated or can found digitally, and some tough weeding is in order. Also think about how you could rearrange your shelving. Are there other areas where the shelving might work better? Can you combine collections into another area or spread them out to create cozy seating areas and make the collections more browsable? If you rearrange shelving to create zones and add seating areas, you’ll also need to consider acoustic needs. 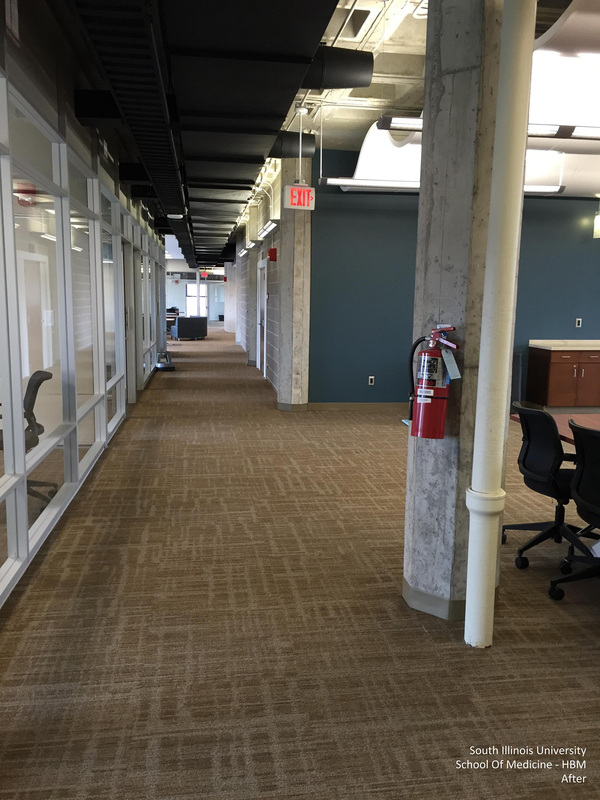 This can be addressed with carpeting, acoustic wall panels, acoustic ceiling tiles and ceiling-suspended acoustic grids. This outdated space gives a cave-like feel. 4. How Much Space Does Your Staff Need? 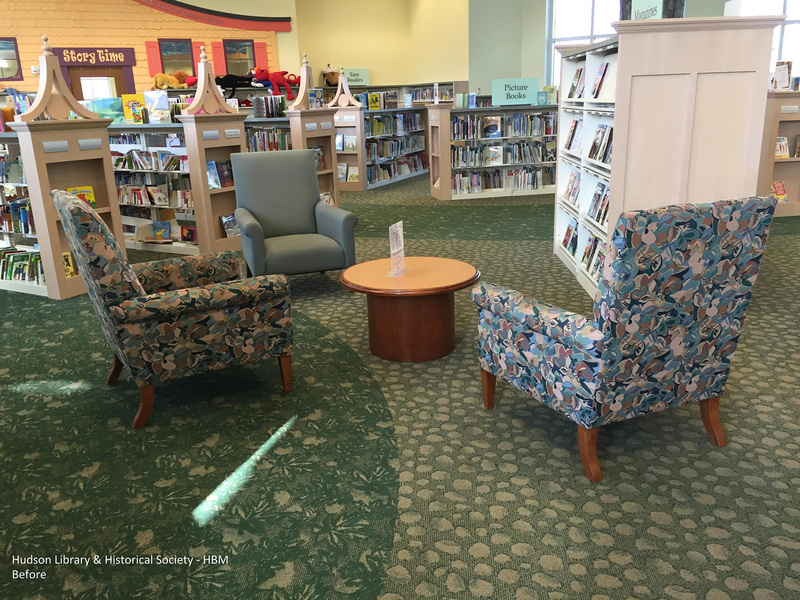 In many libraries, service points have been reducing in size and quantity. Staff members are coming out from behind desks to assist patrons in different areas of the library. Smaller, mobile service points offer more access to staff and can be moved out of the way when the space is needed for other uses. Many libraries are now moving to more self-serve holds and checkouts, which may help you reduce your current circulation desk footprint. 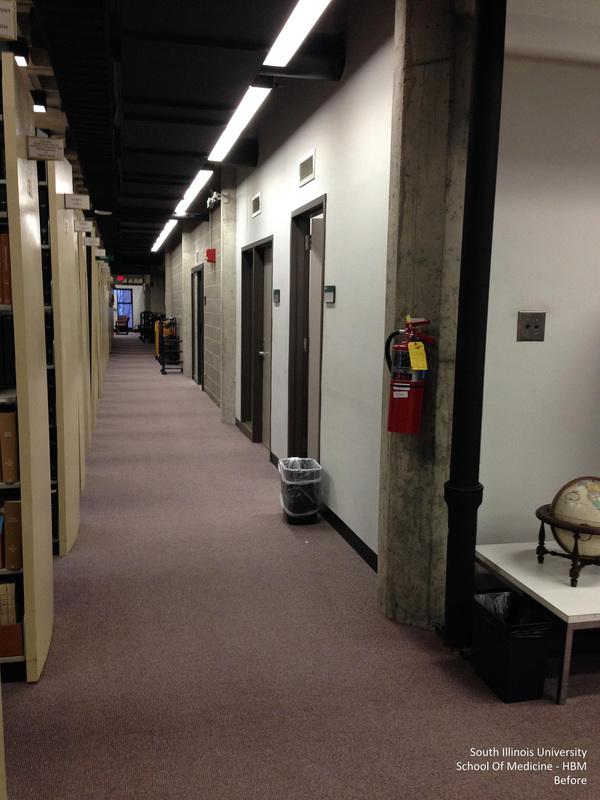 Consider whether your large circulation desk can be eliminated or cut down. Take a look at what is housed there. Is the desk cluttered? If you organized and rearranged, could you free up some space to offer other services there? If the desk does not have to remain a service point, then it has power and data that can be useful for printers, copiers and other public functions. Add some resin or acoustic surface-mounted dividers and make it a public study area, business center, or computer counter. A collaboration counter with a mobile monitor or a simple “Power Bar” for personal devices are other options. You might also consider whether staff members still need individual desks, as more people are working from tablets or portable technology. 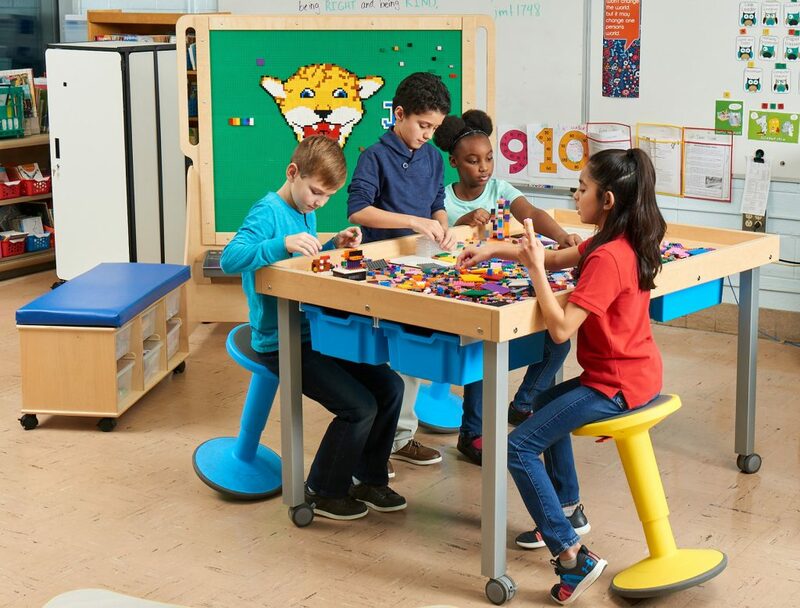 Shared workstations could be a viable option instead of several bulky desks. Do you still need the furnishings that previously housed larger desktop models? Can these be moved out of the way to make more room? If you can make any of these changes to free up floor space, you might be able to give some of that staff space back to the public. 5. Furniture: Update or Replace? People often ask whether it’s worth it to purchase high-quality furniture over less costly options. If you go with a more economic option, you may find that the warranties are limited. However, there are some mid-range pieces out there with 12- to 15-year warranties that offer the durability a library environment requires. When evaluating your existing furniture, you’ll want to look for scratches, nicks and stains. Sometimes it can be cheaper to redo the furnishings that you have instead of purchasing new ones. If your furniture is in good shape with just some surface marring, an economical option can be to just have it refinished or painted, with painting being less expensive than refinishing. A combination of new and refurbished furniture can also give your space a whole new look and feel. Along with inspecting the surface of your furnishings, take a look at their stability. If your chairs or tables shift when you use them, they probably have loose joints. Look for a sticker or tag and contact the manufacturer to find out if the product is still under warranty. If you choose to have your current furniture reupholstered, sometimes the reupholsterer can tighten joints while working on the piece. 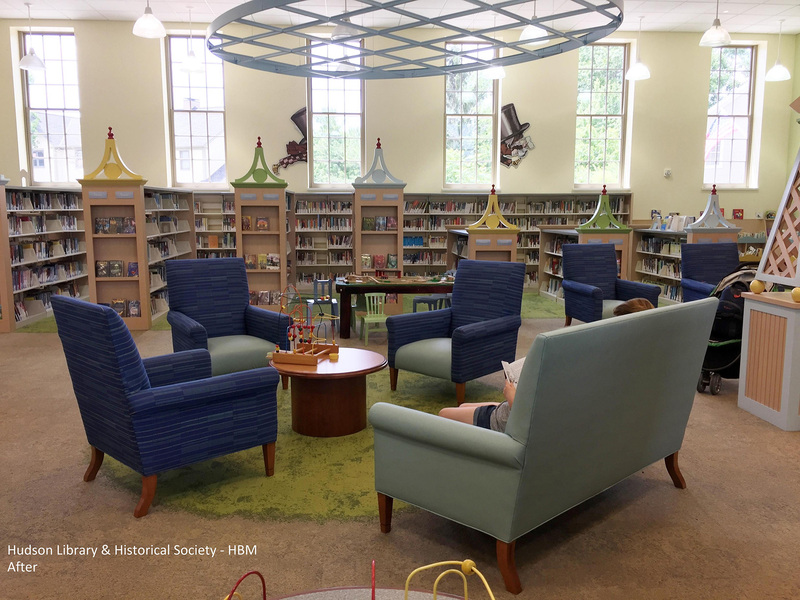 Adding paint and reupholstering the furniture in the Hudson Library and Historical Society freshened the space and made it feel more cohesive. Power is also a huge consideration with all the mobile technology patrons are using. Some tables can be retrofitted with power access; however, if this isn’t the case, portable charging poles or towers can be an economical option to bring power to your patrons. 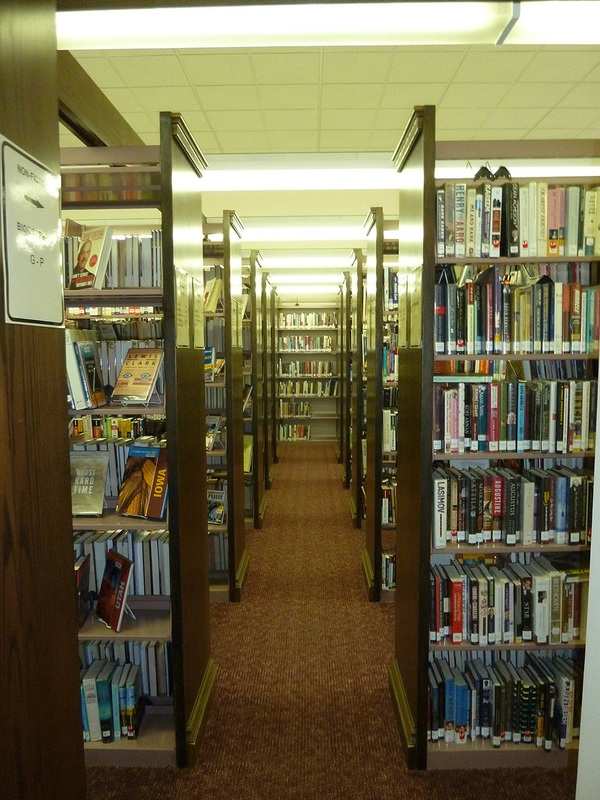 Keep these tips in mind as you evaluate your library. 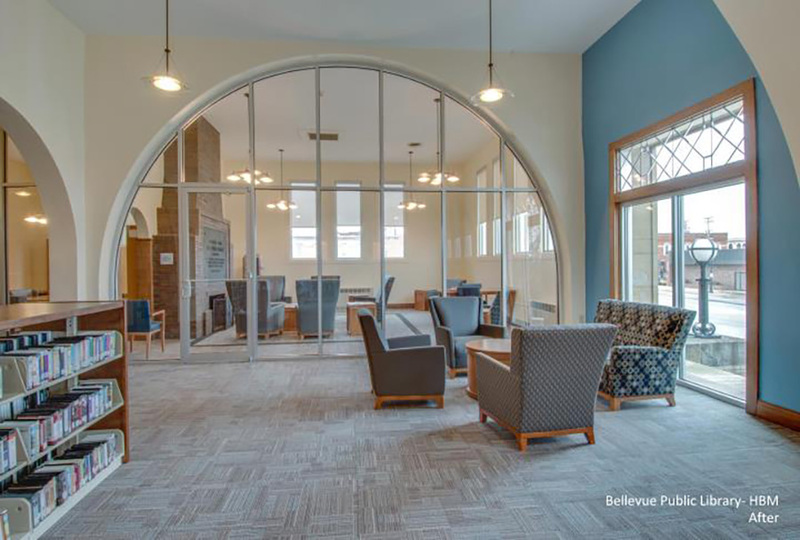 You’ll likely find you’re looking at your spaces in a whole new light, and there are opportunities to make some relatively economical changes that can have a big impact on how your community perceives and utilizes your library. 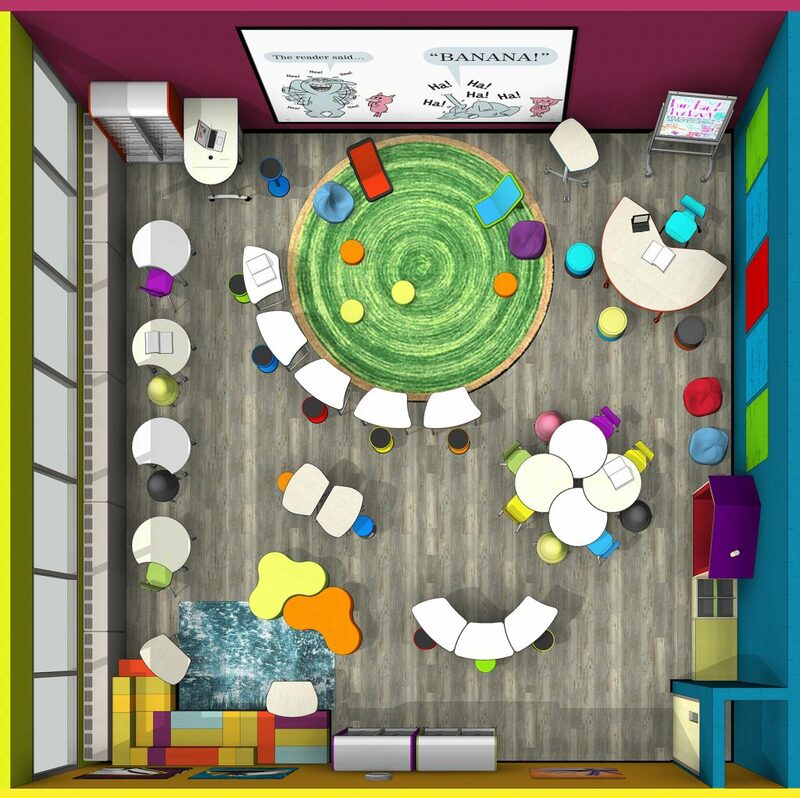 Previous 4 Steps to Evaluating Your Library for Updates	Next Fidgeting and Flexible Seating — What’s All the Fuss?